Author: Through the Word Inc.
by Through the Word Inc. AUDIO GUIDES FOR EVERY CHAPTER. TTW is Bible on your screen, pastor in your headphones. Walk through all 1189 chapters in about 8-10 minutes each, with clear explanation and compelling application from teachers you trust. 18 EPIC JOURNEYS THROUGH THE BIBLE. 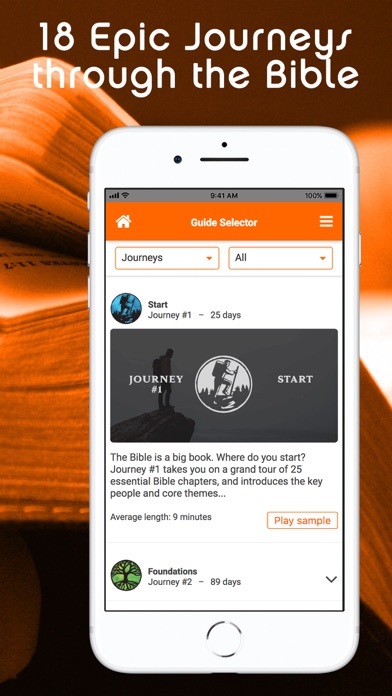 The Bible can seem daunting, so TTW has broken it down into 90-day journeys, guiding you step-by-step through books, themes, and chronology with a great balance between Old and New Testaments. YOUR OWN DAILY BIBLE JOURNAL. 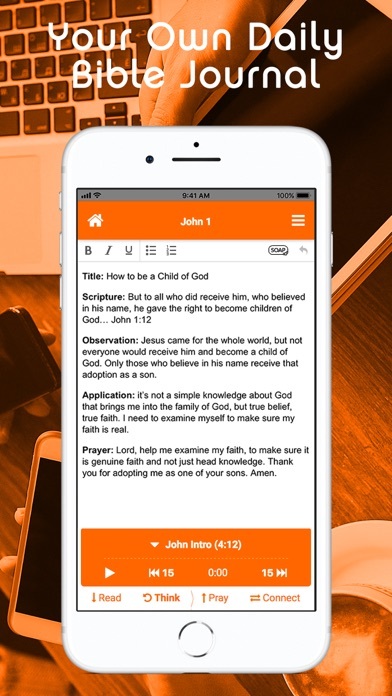 Record your thoughts, questions, and insights in a private journal saved alongside each Bible chapter. THE PERFECT SMALL GROUP STUDY PLAN. 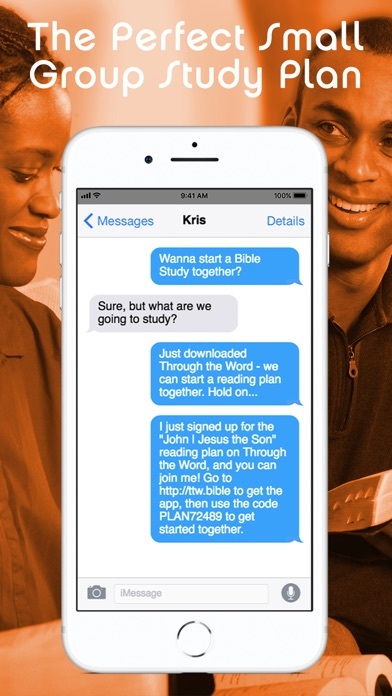 Journey through the Word with your friends and family! Sharing is as easy as a text message. Send the link, we’ll take care of the rest. Spend daily time with God, and weekly time together. THE CURE FOR LOST-IN-LEVITICUS SYNDROME. Have you ever started a Bible reading plan, but got bogged down in Leviticus or Numbers? TTW’s simple plan keeps you moving, and our teachers even make the boring chapters interesting! ALL FREE & ALL UNDER 20 MINUTES A DAY! Through the Word has no fees and no ads – and we never will. It fits a busy schedule, making it easy to listen on the road, while you work out, or whatever fits your daily routine. BIBLE GUIDES FOR NEWBIES TO PROS. Brand new to the Bible? Try the 25-day “Start” journey. Been reading for a while now? 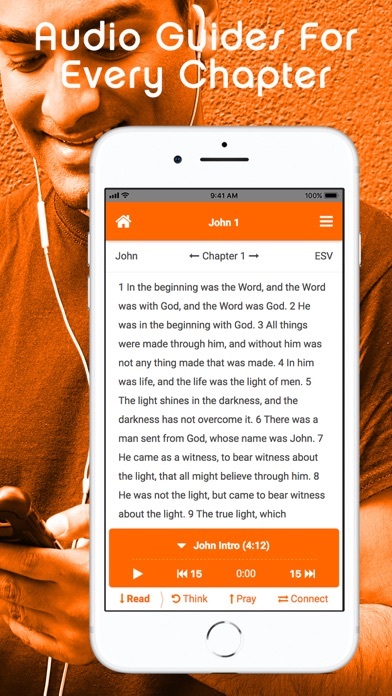 TTW has more than 1200 audio guides covering every Bible chapter, with insight and application for every level. WHAT’S NEW? SAME GREAT CONTENT, ALL NEW DESIGN. The new TTW has all the audio guides you loved on the original, with lots of great new features on a fully updated interface. We’re launching this one as an all new app so that TTW users can keep the original on their devices, but rest assured that you’ve got the same TTW you’ve loved since 2012. Every day, more than 10,000 people from all over the world use TTW to open up their Bible and understand it. AWESOME NEW FEATURES THAT YOU ASKED FOR. 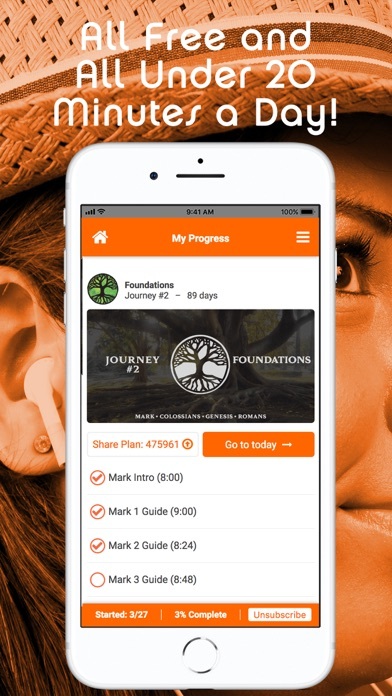 We added new Bible journeys, user accounts, a daily prayer checklist, share features for small groups, large-text option, and more. We think you’re gonna love the new TTW! Find lots more 5-star reviews and follow us at facebook.com/throughtheword. Through the Word equips you to read the Bible, understand it, apply it, and make it a habit! by Czech Games Edition s.r.o. Find The Phrase: a quiz app for word game fans! by HEALTH THROUGH FRIENDSHIP, INC.
by Confidence Through Characters, Inc.
by Puzzle On Word Games, Inc.
by The Word Among Us, Inc.
by Word Search Games Inc.